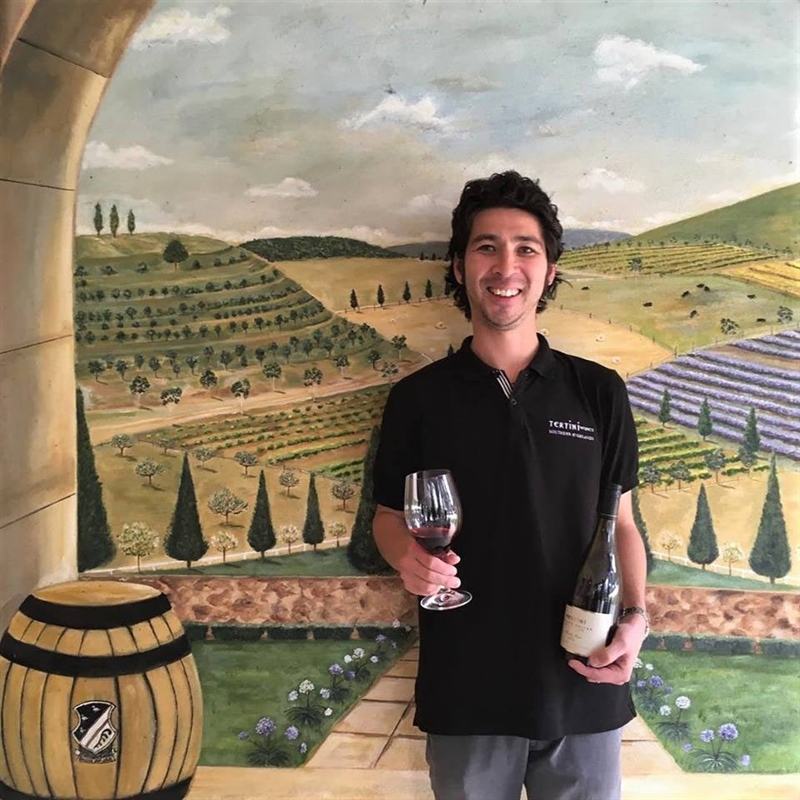 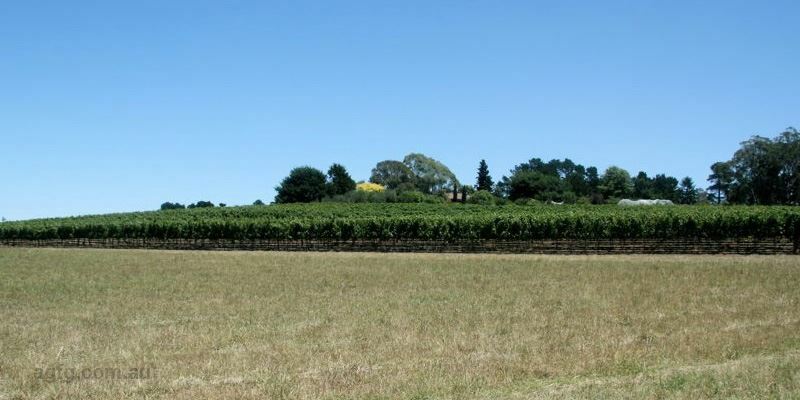 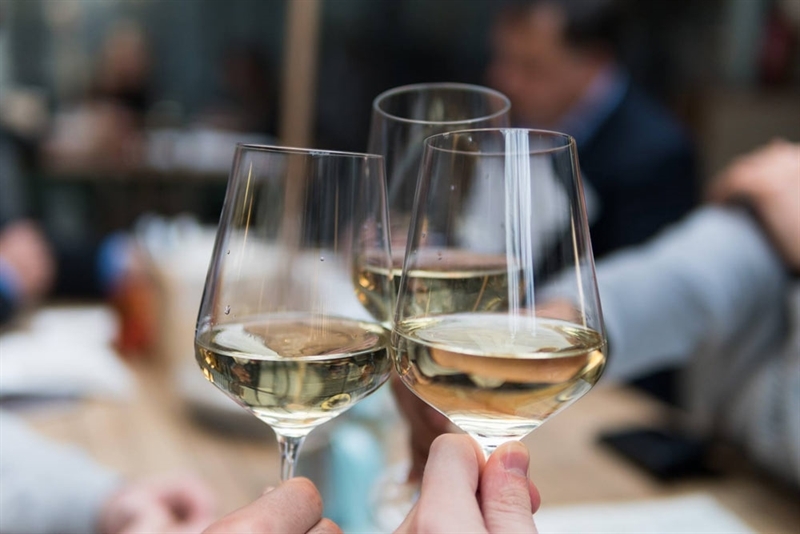 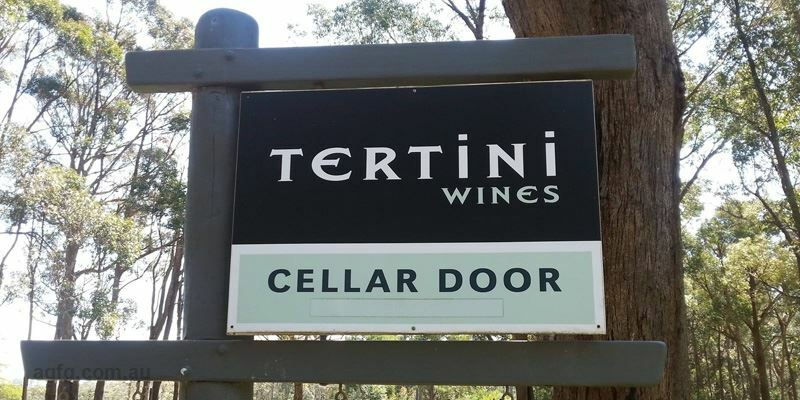 Residing in the scenic Southern Highlands of New South Wales, a comfortable 90 minute drive from Sydney, is the multi-award winning Tertini Wines. 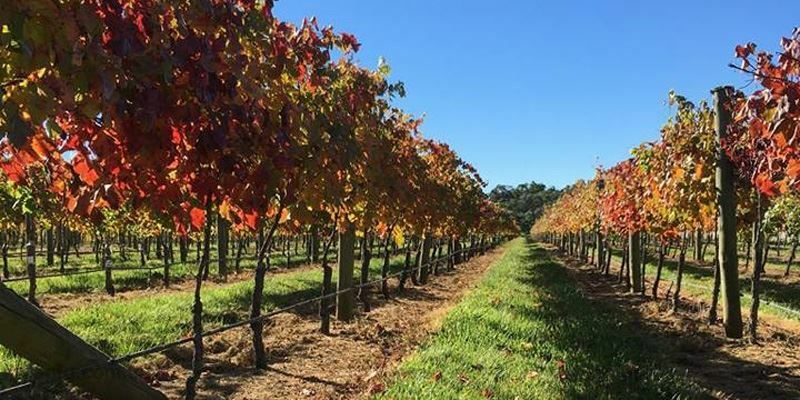 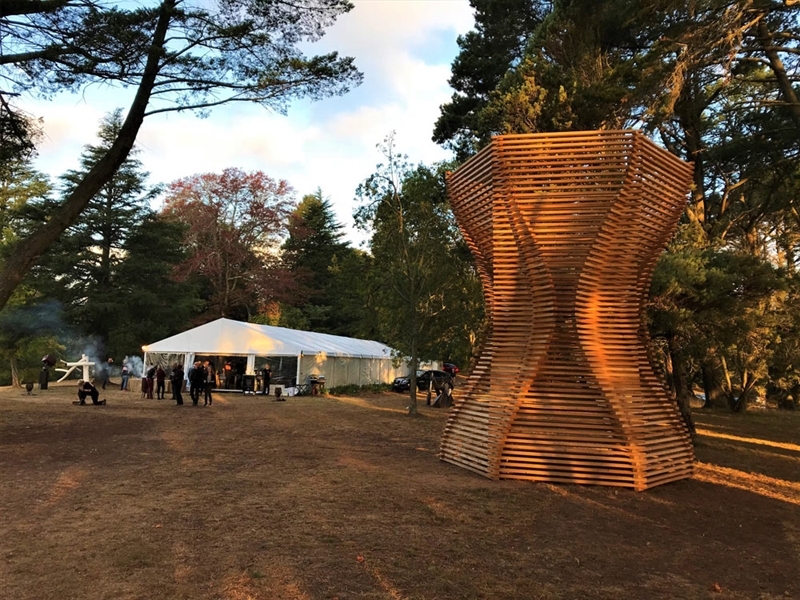 Nestled in Mittagong near the historic village of Berrima, the winery is surrounded by the lush vines of Yaraandoo vineyard boarded by the rolling mountains upon the horizon. 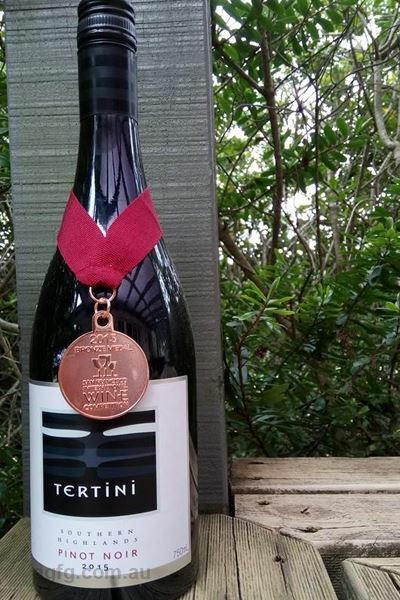 Priding their acclaimed product on slow ripened, handpicked grape varieties, Tertini produces a range of classic and alternative cool climate wines from vintage blends, Chardonnay, Pinot Noir, Sangiovese, Riesling, sparkling and regular special releases like the 2015 Tertini Private Cellar Collection Pinot Noir, with hints of spice and black cherry. 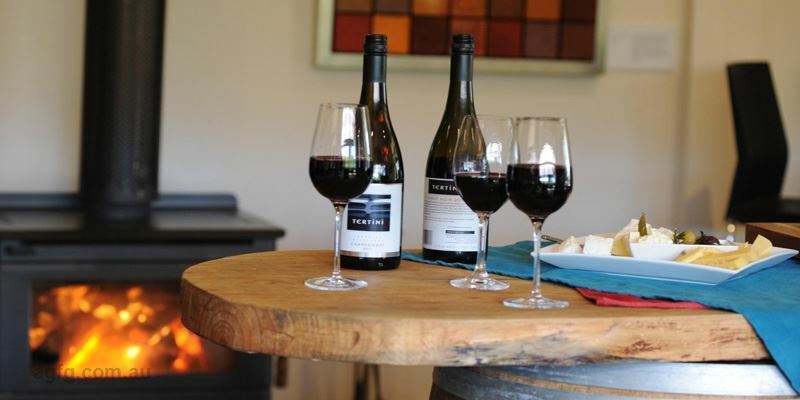 Be sure to take a tour through the cellar door which is attached to the winery and open 7 days a week from 10am to 5pm. 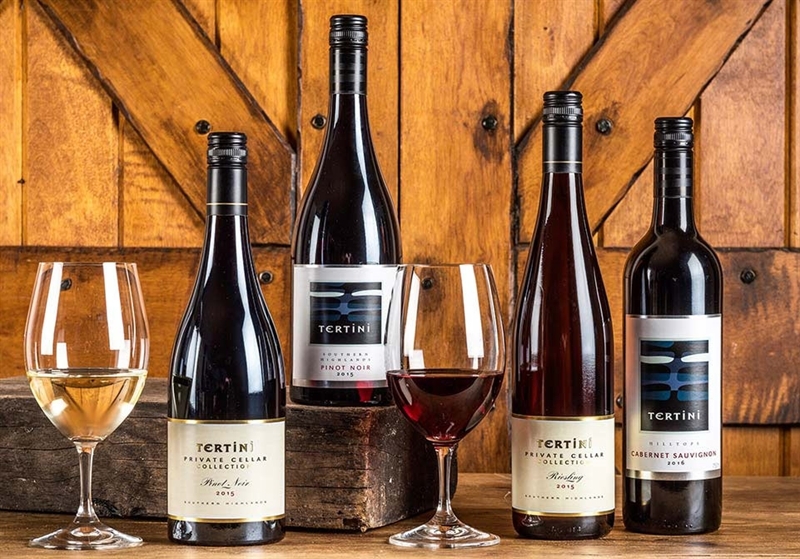 Tertini's pinot Noir and riesling are some of the best examples of those varieties in Australia and beyond. 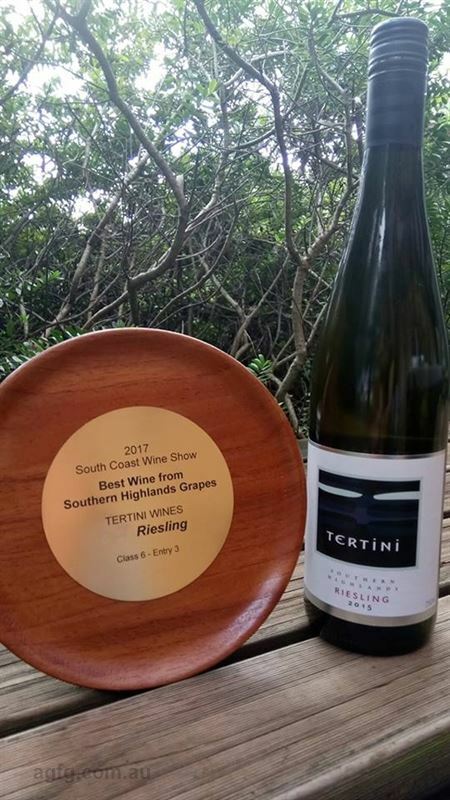 Congratulations on setting such high stands. 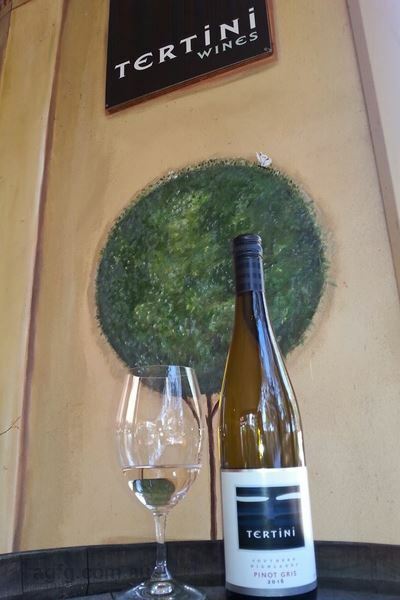 I recently enjoyed your riesling with crayfish and was in heaven as a result.